There’s no getting around it, motorcycles are loud. Engine noise, road noise, and, not to mention, wind noise, can lead to severe hearing damage. 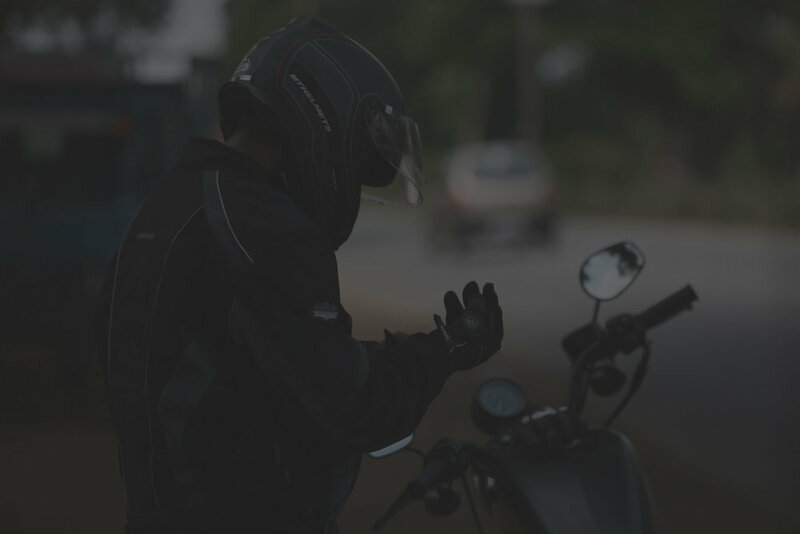 Some riders wear foam earplugs to protect their hearing, but foam earplugs block out all sounds, making it impossible to hear other vehicles around you, which can be a safety concern. 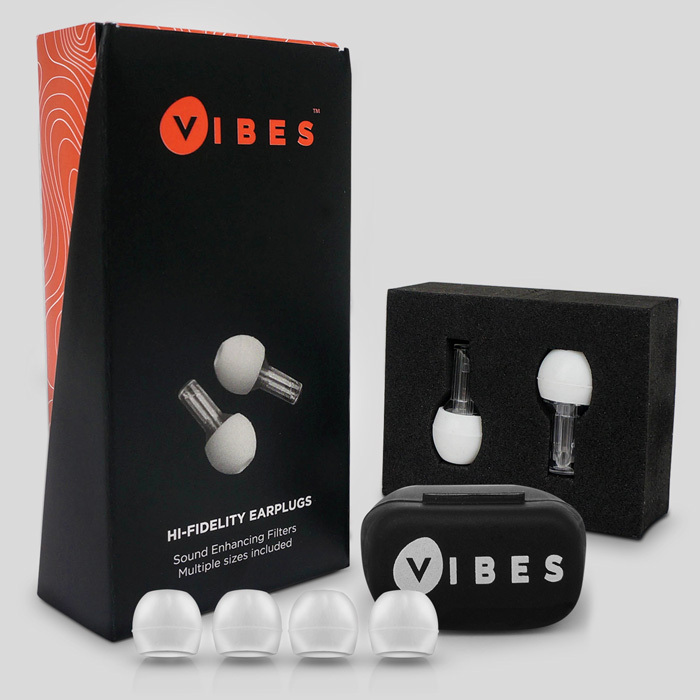 Vibes Hi-Fidelity Earplugs lower the volume from the engine, road, and wind to safer, and more comfortable levels, while still allowing you to hear everything around you clearly. Vibes help riders stay aware of other vehicles in their vicinity, while protecting their hearing health and comfort. Vibes also make it much easier to listen to music while riding, but still be protecting from hearing damage. Best of all, Vibes’ clear-as-glass design make them virtually invisible, so no one can tell you’re wearing them! 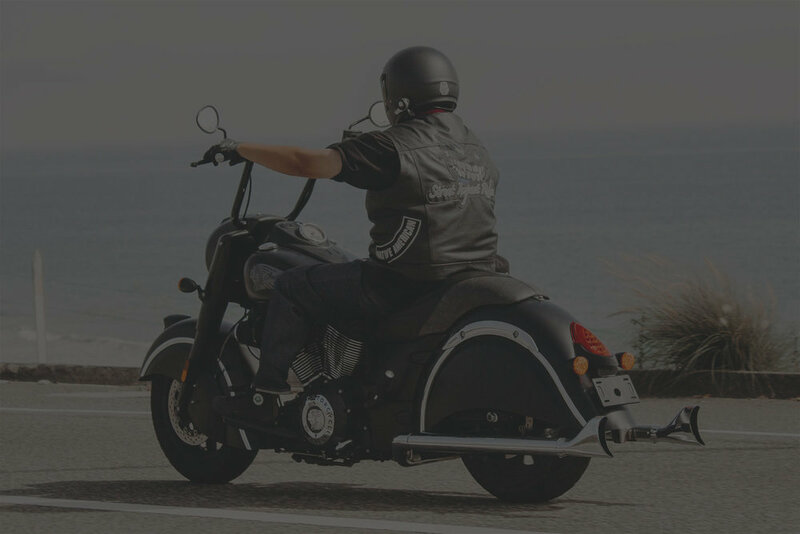 When riding a motorcycle, wind noise and engine noise are loud enough to cause pain and hearing damage. 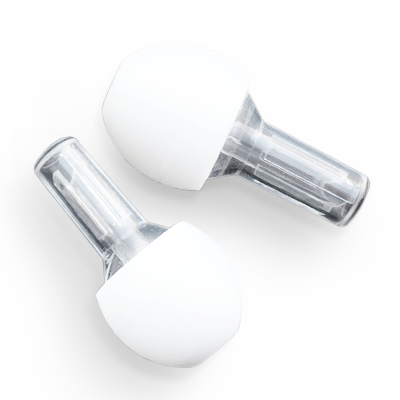 Using foam earplugs while riding your motorcycle is not ideal because you can't listen to music, and you're not able to hear other vehicles on the road, which is a safety hazard. Vibes lower the volume of the wind and your engine to a safer and more comfortable level, while still allowing you to hear other vehicles and listen to the radio.